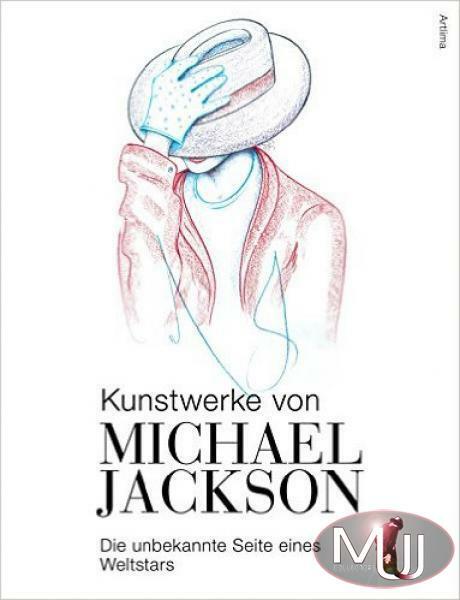 Kunstwerke von Michael Jackson (Artworks of Michael Jackson) published on October 1, 2015 in Germany. A book of 168 pages in German with the introduction of Katherine Jackson and various notes of Brett-Livingstone Strong about the works he and Michael were doing along the past few years. 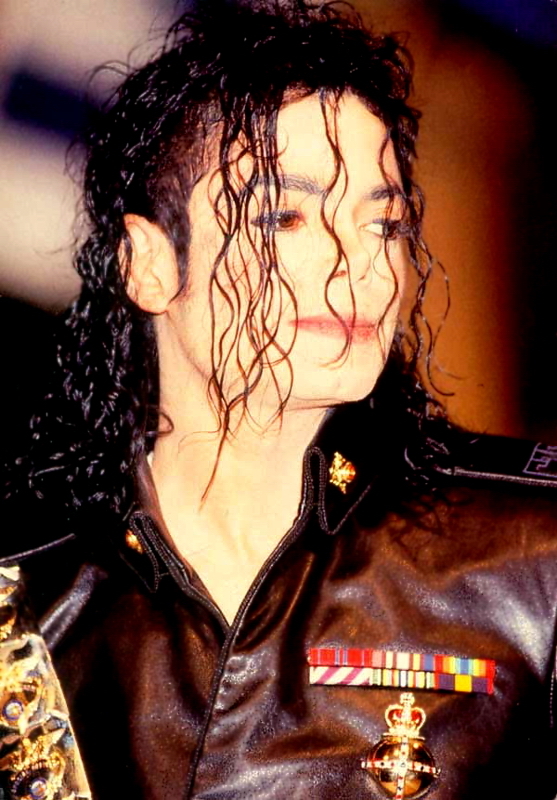 Most of these works are held in a hangar in Los Angeles, with the hope that one day they will see the light, through a museum where everyone can watch them in person and admire Michael's extraordinary talent.